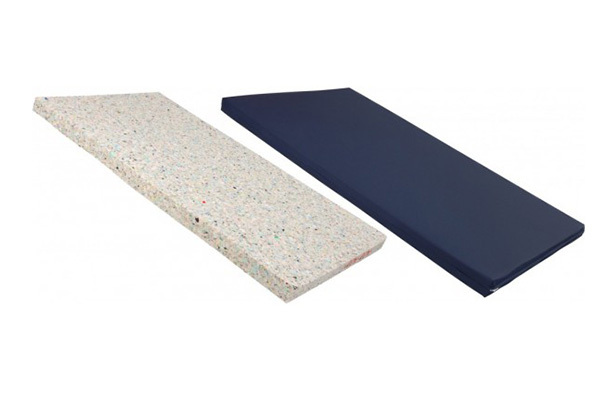 At J S Dobbs & Co Ltd, we carry a wide range of healthcare solutions including Folding Fall Mats which offers an excellent level of safety, but with the advantages of being folded and easily stored when not in use. Just click on the icon below to be taken to the product area in which you have most interest. 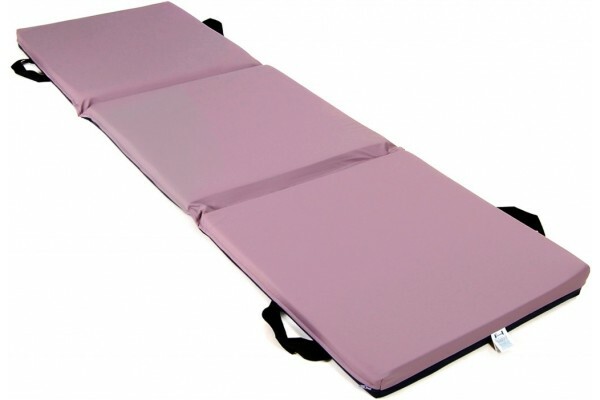 This links directly to the website of our UK supply partner Harvest Healthcare.